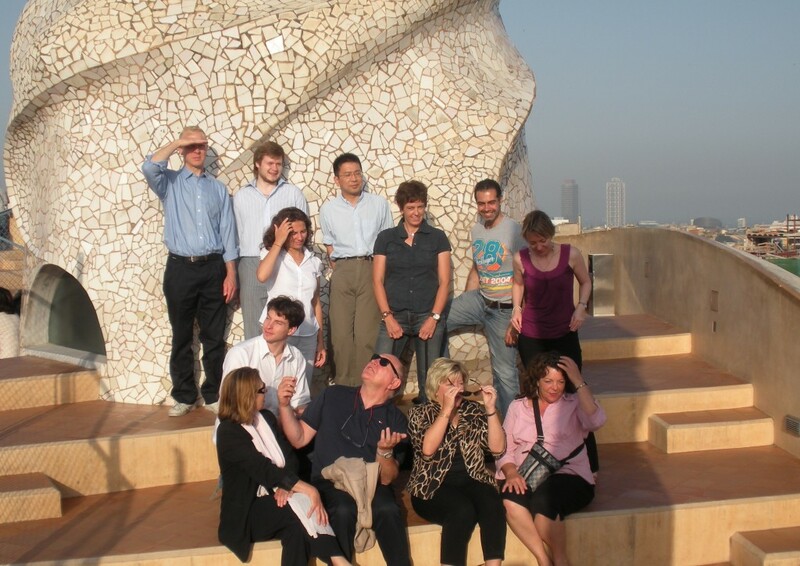 The Communication officers from the ITER Organization and the Domestic Agencies on the roof of Gaudi's Casa Mila in Barcelona after the meeting. Boosting worldwide public knowledge of ITER is an imperative for the project. With this goal in mind, the communication officers from ITER Domestic Agencies held a two-day meeting in the offices of the European Domestic Agency in Barcelona. The theme was collaboration. Action items were established on how to best share our resources and best practices. A highlight of the meeting was a talk, "What do journalists want" given by Valerie Jamieson, Features Editor of the New Scientist magazine. She made it clear that the media are changing and outlined how ITER should present stories to the press.